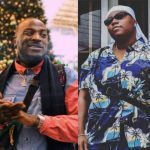 DMW official disc jockey, DJ ECool recreates a Zanku mix of Davido‘s hit, “ADA” and it’s thrilling! 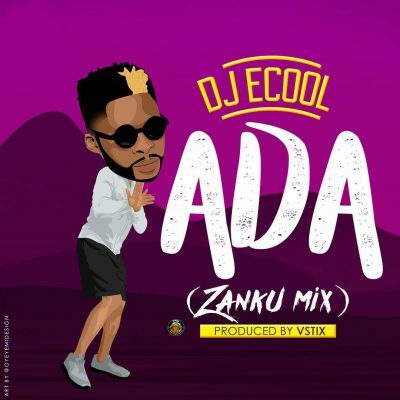 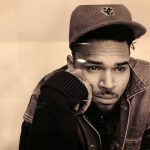 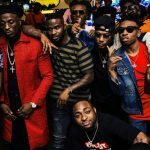 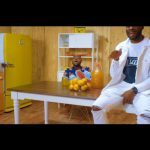 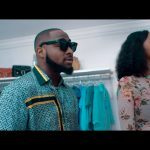 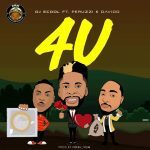 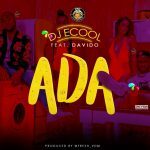 DJ ECool who is quite known as Davido’s right now comes from another angle with funky and danceable mix of the “Ada”. 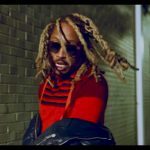 Listen to the sound produced by VStix.